One of the life's biggest challenges is deciding where to settle for the long-term. In large part due to the internet, the opportunities to make a life wherever you want is increasingly more realistic. But is having more choices isn't necessarily a good thing? The past few years, one of the best things that I've accomplished is visiting many different places. Writing this tonight, I am in Dallas Texas, which got me thinking about where are some of the places that I could see myself living, and why! Texas ranks high, and in the past few years I have experienced Houston, Austin, and now Dallas. People in Texas are friendly, and the cities are clean. Austin is my favorite, but it's small so probably I would be bored quickly.... so moving on! Toronto has always been my home. I grew up in Etobicoke, but in the past 2 years have lived in Rosedale, Moore Park, and also the King West neighborhood downtown. The Toronto economy seems to be thriving, so there are lots of jobs. There are also events almost every day mostly downtown, so King West or Rosedale are two of the best options if you are regularly going out. So while I love Etobicoke, one lessons that I've learned is the amount saved in taxi fares more than made up for the extra cost of living downtown. And I also had so much more time to do things, because I wasn't losing so much time out of each day in transit. 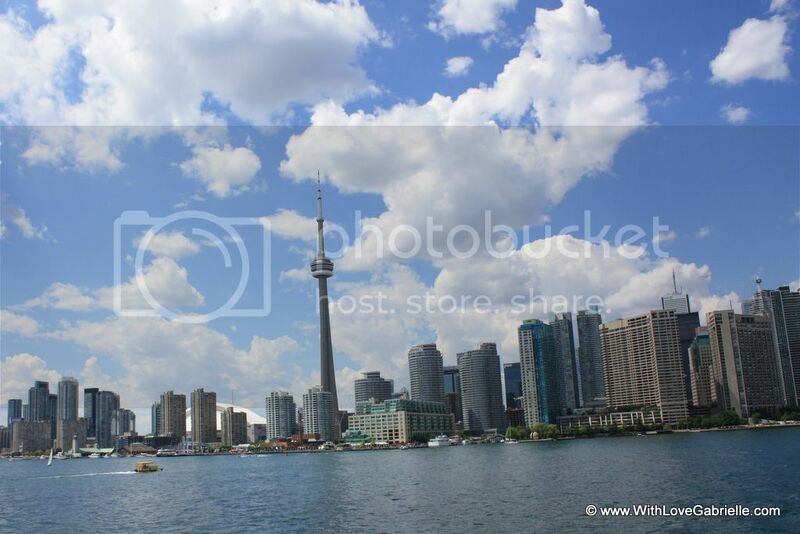 Toronto is also a very pretty and clean city, and the first three photos are all of downtown Toronto. Miami was my home away from home last winter. South Beach is famous, but I could never see living there as it's more than a bit sketchy. 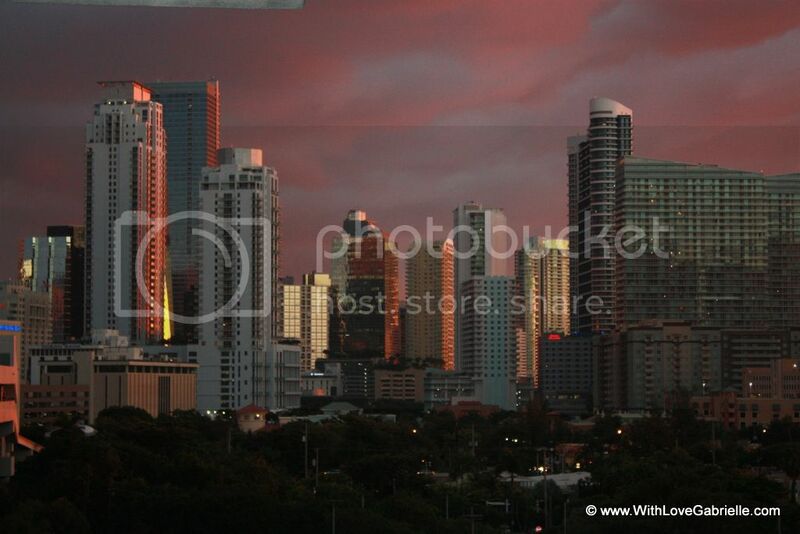 I did enjoy downtown Miami (photo below), which seems to be where a lot more young people are making their lives. But just the same, while the Miami weather is appealing, it didn't take long before it felt like a small town without a large community of creative young professionals. So I really could only ever see Miami being part of my life for weekend getaways in the long term. New York seems the most logical choice for me (if not Toronto). I love fashion and New York is the heart of the North American fashion industry. And there are events and parties happening almost every night, which are mostly within a 10-15 minute taxi ride from wherever I would probably live. Soho and Chelsea would probably be my first choices for neighborhoods to settle in, since they are closest to where the majority of the events take place, especially in the fashion scene. 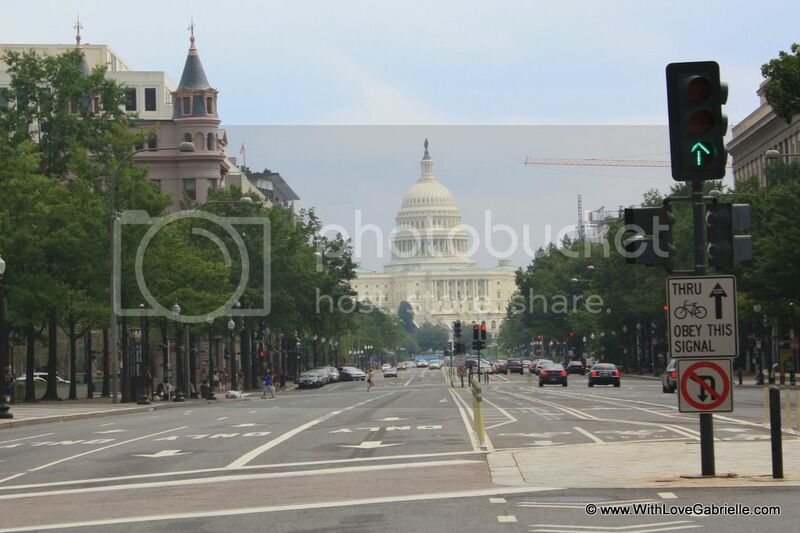 Washington (photo below) is also a beautiful city, but I was disappointed how few things there are for young people to do in the downtown Georgetown neighborhood that people had told me lots of good things about. Curious to hear your thoughts. 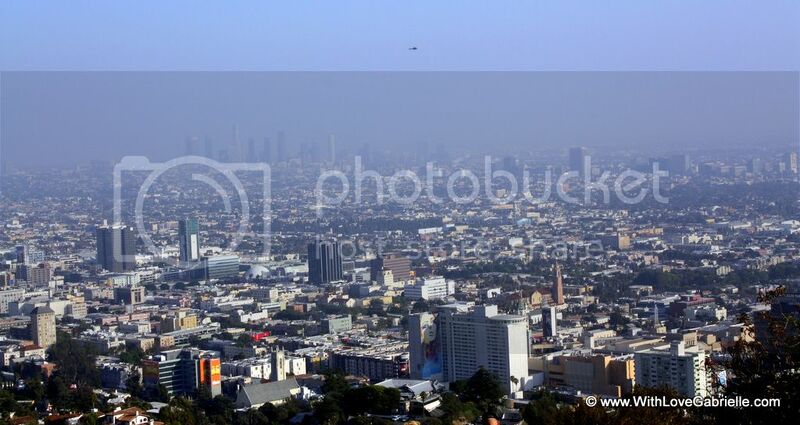 If you could live anywhere, where would you live, and why?